Stay informed on our latest news, This service is free! 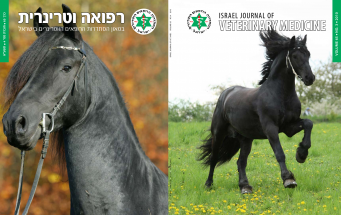 The Israel Veterinary Medical Association was founded in 1922 by four of a total of seven who were Veterinary Surgeons in Israel at the time. 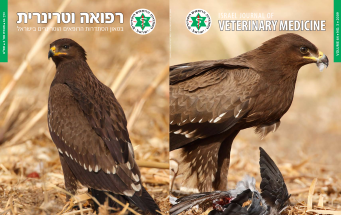 The Veterinary Medical Association is a professional society, registered as a non-profit organization representing the veterinarians in Israel. 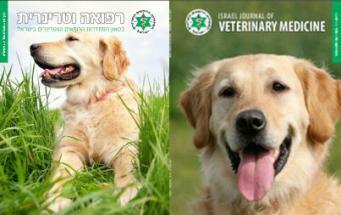 The association is a voluntary body consisting of qualified recognized veterinarians who pay an annual membership fee. Today there are about 800 registered members of the Association of a total of an estimated 1500 active physicians. 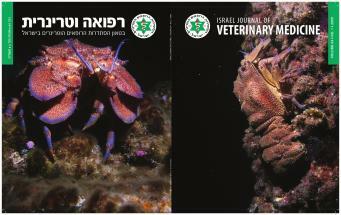 Most veterinarians, about 700 in number are employed in the private sector and most of them in the field of small animals. 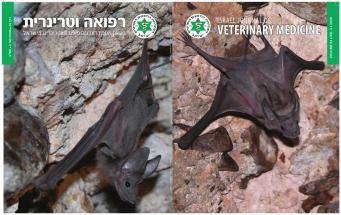 As of October 2011, the licensed number in practice in Israel was 2874. 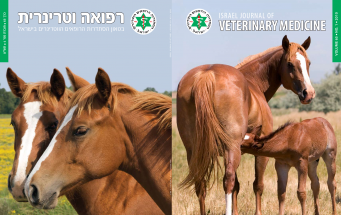 The journal is a peer reviewed research and clinical journal devoted to reporting original investigations and observations in the field of veterinary medicine with emphasis on the area covering the Middle East and the Mediterranean Basin. 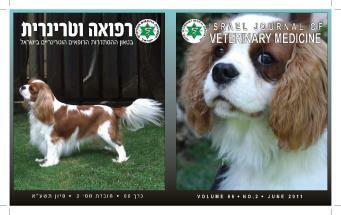 The journal accepts review articles, original research articles and case reports. Diagnostic exercise presentations are also accepted. 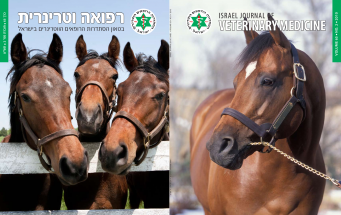 Although the scope of the journal covers mainly the Middle East and the Mediterranean Basin region we will accept articles from all over the world which may be of interest to veterinarians. We recognize that in the “global village” we live today research and findings in other regions of the world may have a bearing on our region and vice versa. 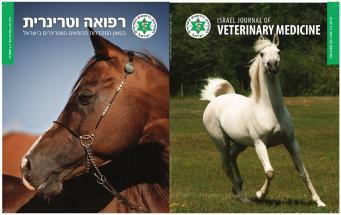 The Journal places emphasis on the subject of animal rights. Adherence to principles outlined in the Guide for the Care and Use of Laboratory Animals, is implicit. The journal requires written author verification. 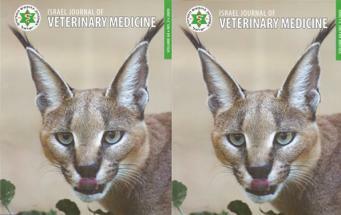 The editor retains the right to reject manuscripts on the basis of animal ethical or welfare concerns.